Here is a list of my current favorite VSTs. I will also link to some other popular VSTs I see around the audio community. The popular VSTs I see around I cannot recommend, but just suggest them to let you be aware of them! Let’s get into my favorite instrument VSTs in this audio industry! This VST uses wavetable synthesis, so you can simply drag in any sound and come out with some really amazing sounds! For more info, you can visit the product page of Serum! 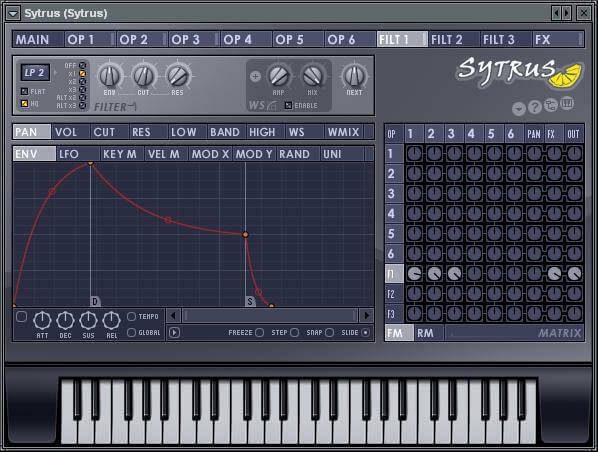 Sylenth1 has been an amazingly popular plugin in this production industry. And it’s also being actively worked on, too! 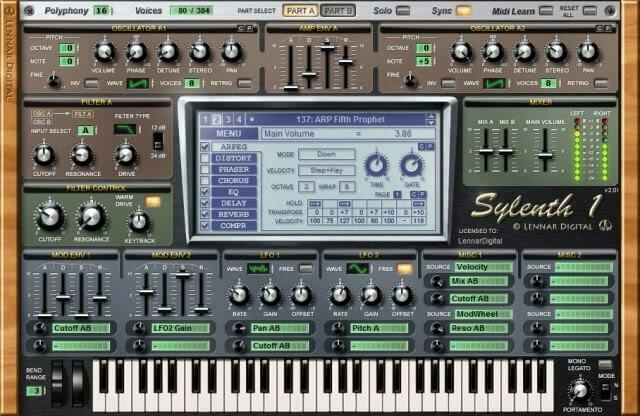 I personally feel Sylenth1 is such a good beginners synth for learning. This does not mean it’s not for advanced users though! I’d definitely check out Sylenth1 to get you on your way! I also have some free Sylenth1 banks for download! Image-Line, the creators of FL Studio, also create plugins for use in their DAW. 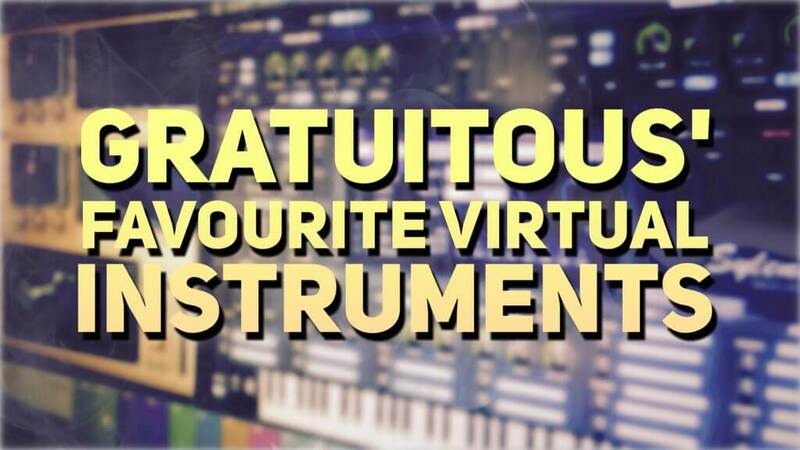 Sytrus is one of those plugins, and is a super powerful synth! I love to produce beats, but am not great at synthesis – as they are two entirely different aspects to production. I feel Sytrus is over my head in terms of sound design and knowing where and how to route my audio around the interface. The interface is actually pretty easy to use once you get the hang of it. 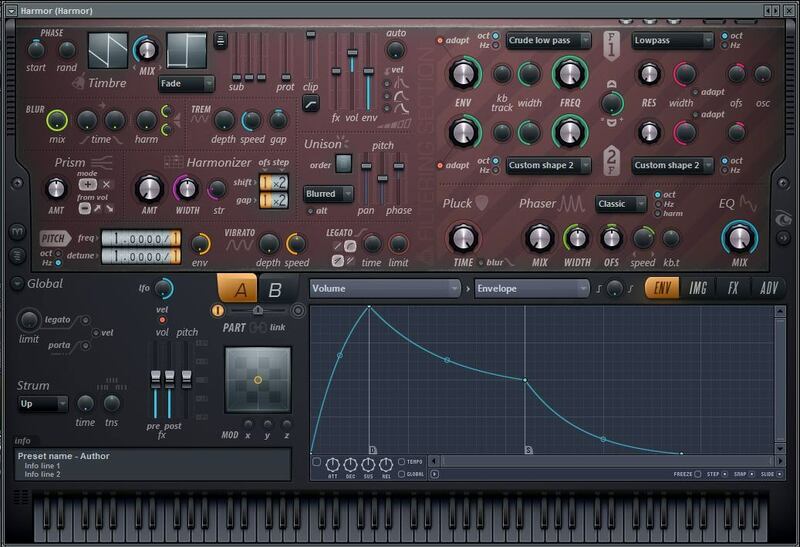 Harmor is another VST by Image-Line, and one of their newer ones. I find myself using this VST for a lot of my riser SFX, as well as manipulating my drum loops in super cool ways! You can actually drag an audio loop into Harmor, and it will replay it when you hold down a note. Now you can adjust all the knobs/sliders, and totally mess around with the audio loop for a really powerful sound! I’m actually really happy with Harmor – you should check it out! Nexus 2 used to be my favorite VST. It was my go to. It was amazing for workflow – think of a sound you want, use the search or just click randomly through sounds, and play a melody over top of your track. Nexus 2’s sound quality and variety is so amazing. It allows for huge inspiration. I will tell you why it used to be my favorite VST though. After a couple years of using Nexus 2, I heard some horror stories online regarding their licensing system. They don’t really do digital licensing like other companies – I much prefer digital licensing! Nexus 2 requires a dongle – an eLicenser to be exact. Also, if you lose this dongle, you lose your product. This is because the dongle is your license, if you lose it, they can’t help you. If the dongle breaks, you can send it in, and they will replace it to get you using Nexus 2 again, but that’s a hassle right? There’s another downside to such an awesome VST like Nexus 2. It’s a ROMpler.. this means you don’t really have the flexibility to design your own sounds from scratch. This will hinder yourself in the long-run by not knowing how to use synthesizers to create your own sounds from scratch. In all honesty, I’m really happy I did purchase Nexus 2 in my beginnings. It was such an awesome tool to have as I was learning, providing really high quality sounds, allowing me to focus on how to actually make a beat, mix + master a track, and eventually finish tracks! Just be cautious of what I mentioned in terms of licensing.. besides that, I’d highly recommend Nexus 2 by reFX! I was actually introduced to Addictive Keys: Studio Grand by XLN Audio through Focusrite’s monthly free plugin giveaway. I am actually really impressed with the quality and versatility of the VST! You can select multiple microphones/placements for different sound, as well as apply effects to each microphone individually. It allows you to EQ your over all sound, just your effects (reverb/delay), and you can also change the style of piano and tone/timbre through the interface knobs! 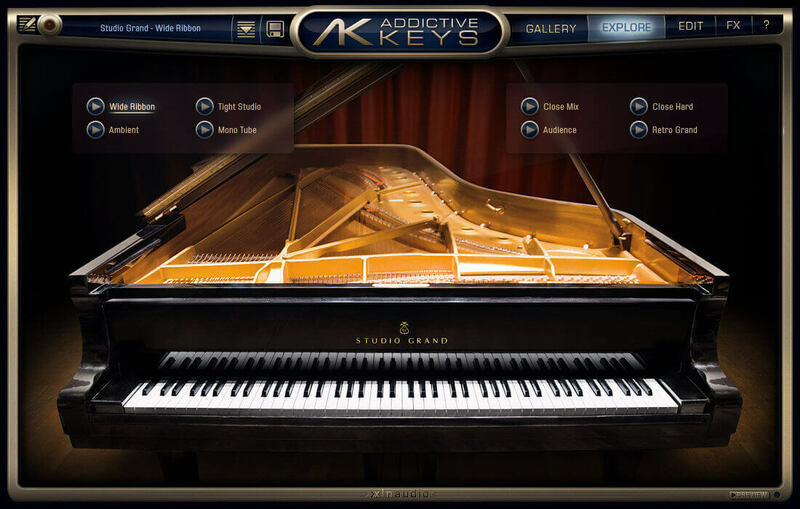 Addictive Keys by XLN Audio is really cool! It’s an awesome piano VST to try out. Again, these are plugins I see around the industry often. I cannot recommend them, but would just like to make them aware to you to save you time researching. 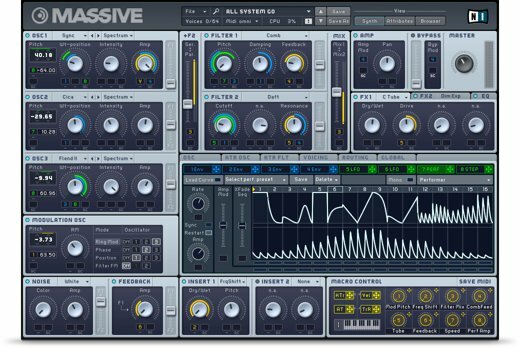 Massive by Native Instruments is another super popular VST. 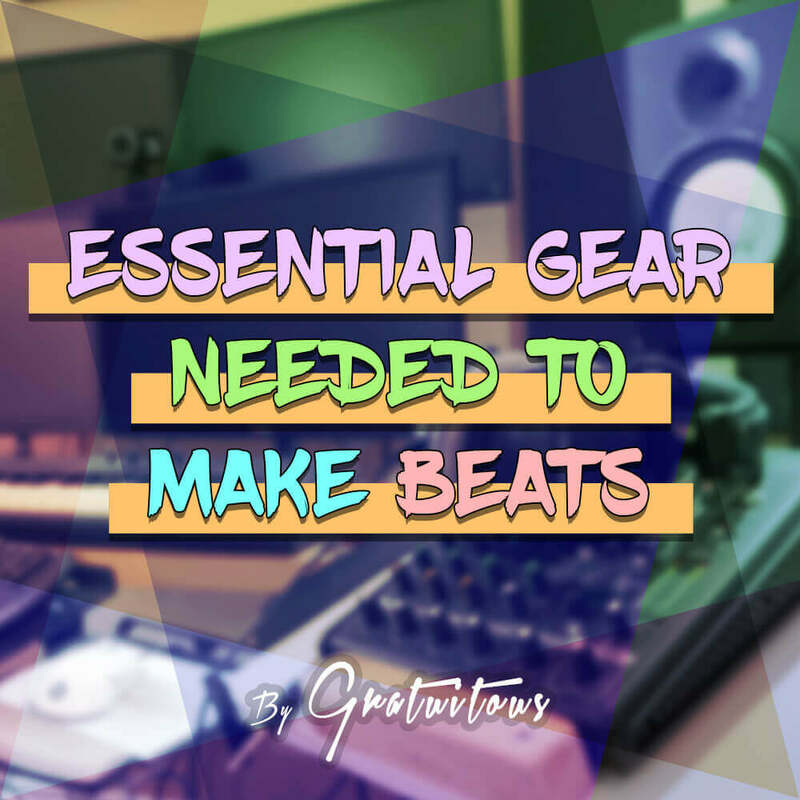 It’s a bit dated, but still widely used – especially in the EDM and Trap genres. Massive is created by Native Instruments, who has a very reputable name in the industry. I have actually used Massive, but found it a bit overwhelming. It’s capable of a lot of power! 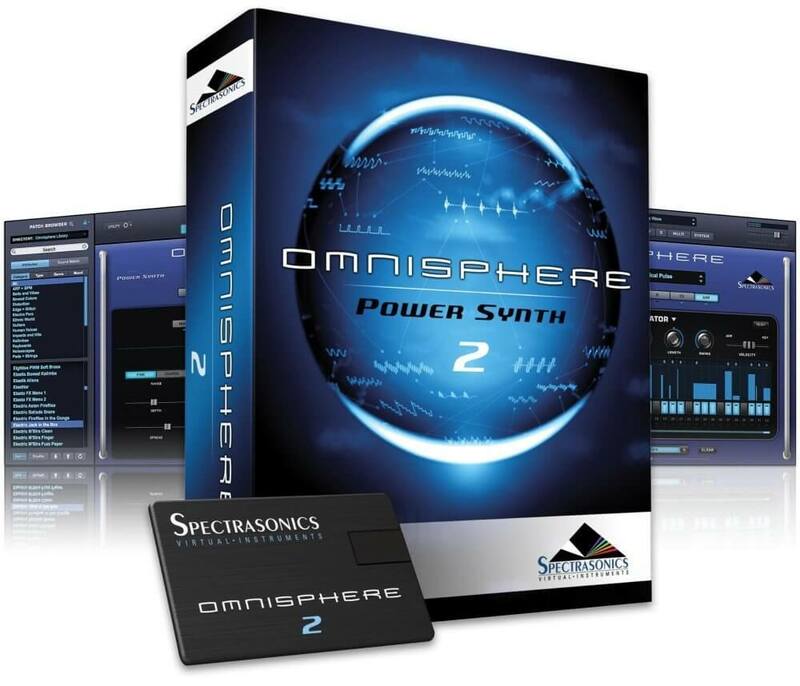 Omnisphere 2 by Spectrasonics is another popular plugin. From watching the videos, it seems to be totally revamped in version 2 allowing more control of the plugin in terms of sound design. This is a plugin which has always caught my eye.. I just haven’t dived in yet and purchased it myself! So that is a list of my favorite VSTS, as well as ones I’ve seen in the industry a lot! 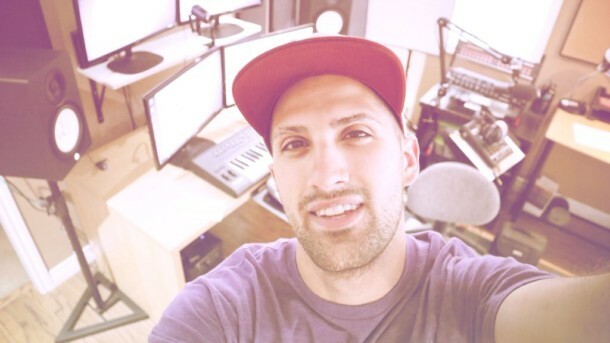 Besides VSTs, I also create my own instruments using a single note I record from a real instrument..
I’ve shown this step-by-step in my Organic Beats Music Course. Is this the Wasp from FL Studio, that comes stock? Awesome post. Definitely an eye opener considering the fact that I’ve been personally struggling with which vsts are the best and up to industry standards. Thanks a lot. You looking at any specific VSTs your self? I’ve personally played with tons of vsts, but my go to is reFX nexus 2. Purity also has some impressive sounds I like to play around with from time to time too. But do you think it has that edge in the industry though. Sorry i reacted to your reply a bit late. Haha no worries to say sorry! I’ve actually never used Purity yet..
Nexus 2 was also my favorite.. 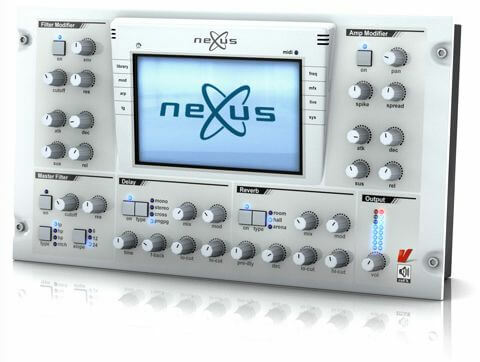 Currently, I still feel lost without using Nexus 2 because of how powerful it is..
Nexus 2’s sounds really are awesome and inspirational.. You don’t have to do anything in terms of sound design.. It sounds awesome right by itself! But as I mentioned above with their Nexus 2’s licensing system.. I’m not a huge fan of it after learning of some bad stories..